World Cup: Why do certain countries dominate? So, no more World Cup for four years. I thought this was a good one overall, although the goals mostly dried up and caution took over from the quarter-finals onwards (with the obvious exception of Germany–Brazil). The Netherlands couldn’t manage a single goal in four hours of trying against Costa Rica and Argentina. But at least the final was a good game. 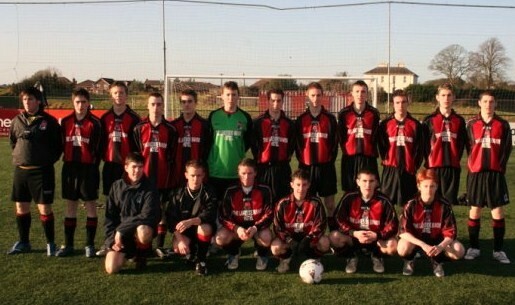 The photo shows Sean’s school soccer squad, 2007/2008 season. Sean is second from the right, front row. The boy immediately to his right (with the football in front of him) is Christopher Sheils, who was born on the same day as Sean and died, in a road accident, a year and a week before him. RIP Christopher and Sean. Always remembered. 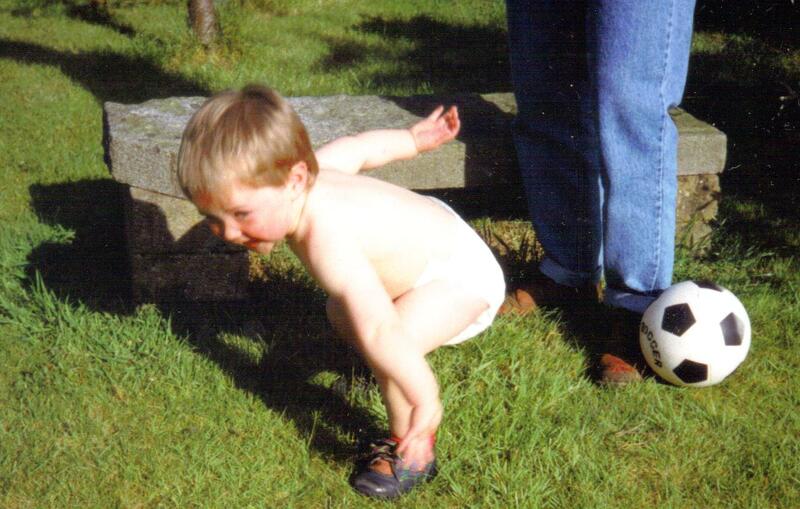 We used to kick a ball around with Sean from the time he could walk. When he was about six we took him to a local club in Dublin (Leicester Celtic, where Damien Duff started) to play in a seven-a-side league on all-weather pitches. I remember that Sean played for a team called Albion. At the time of the 1998 World Cup Sean was approaching his seventh birthday, and we were in the process of moving from Dublin to Cavan. Sean became infatuated with Brazil (encouraged by me), and sobbed bitterly for the last 20 minutes of the final as it became clear that they would lose to France.